It takes a village to do this work, and each and every success at Adelante Mujeres is made possible because of supporters like you. There are many ways that you can support our work and the people we serve. As we continue to grow our programs and the amount of people we serve, your sustaining monthly donation will enable us to keep working towards our mission. Become part of La Lucha and join the fight, or give a one-time donation here. We can't do this work without the support of our community. From supporting our Capital Campaign, to being a Fiesta of Hope sponsor, there are many exciting ways that your business can partner with us. Volunteers are key to our everyday work here at Adelante Mujeres, and we couldn't do this work without them. Check out our current volunteer opportunities to see how you can get involved. We're growing! We have major renovation plans for our new buliding, which includes adding new Early Childhood Education and Adult Education classrooms, a Chicas makerspace, a commercial kitchen and more! By shopping at the Forest Grove Farmers Market, you are supporting local Latino farmers and entreprenuers who have taken our Sustainable Agriculture and Empresas classes. Choosing where and how you spend money can make an enormous difference our community. 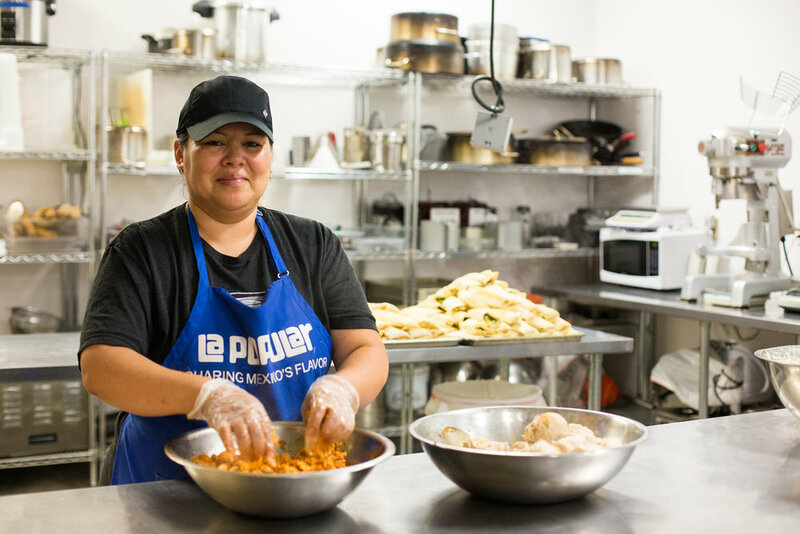 By hiring local Latino entreprenuers, you are supporting helping to support our mission. 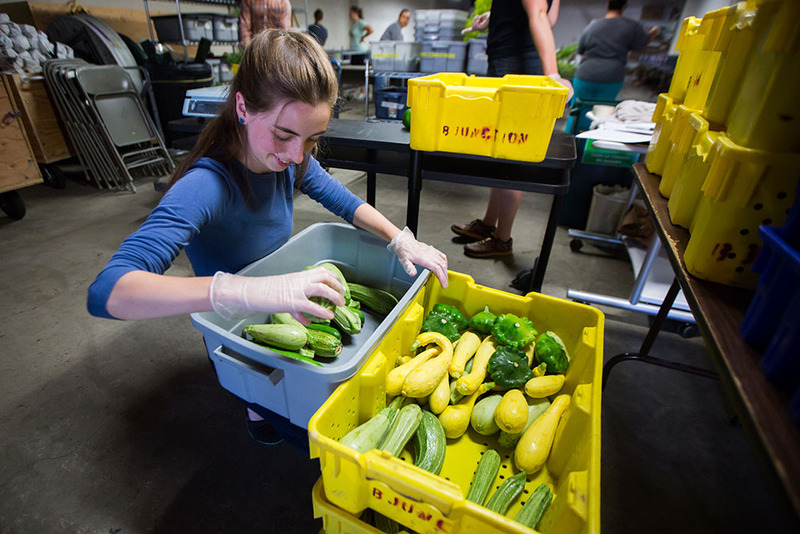 Our CSA (Community Supported Agriculture) shares are fresh and delicious, filled with local produce from participants who have taken our Sustainable Agriculture class. We have regular, large and salsa shares available seasonally.